The book was sold out immediately after publication, and my prediction would be that the act would be repeated should a second edition come along. What happens when your wife changes your traditional, orange-camel, weathered suitcase (and this, after you have packed it!) for a new, comfy one? What if you don’t know whether you boarded the right bus while at a conference abroad? (and how do you show off while at the conference?) How to bring back into the country your valuable experimental samples? 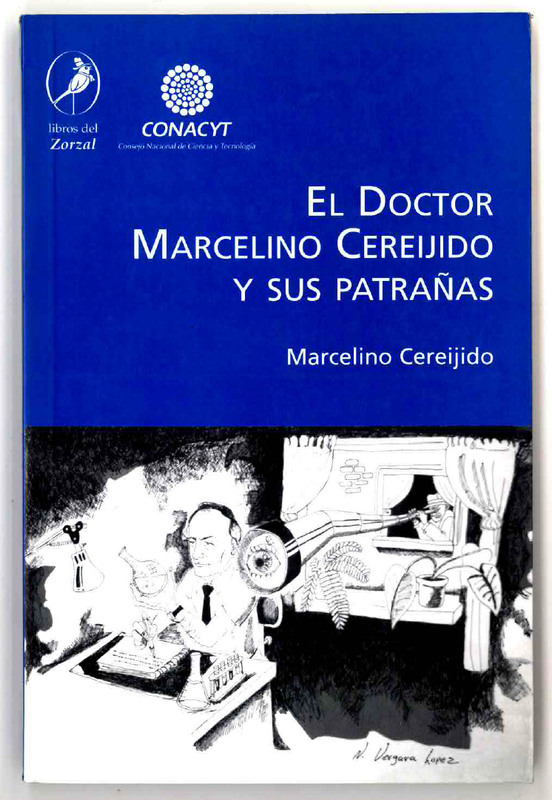 Pirincho (as the author is known locally) slowly builds up the setting for a sudden burst of humour, that falls like a powerful waterfall, which surprises and refreshes the reader. After the experience, one remains for a while trying to understand what just happened to them. Thus, once one story is read, all of the ‘patrañas’ must be read.